Transport of large quantities of wine waste and PH adjustment and treatment are our specialty. 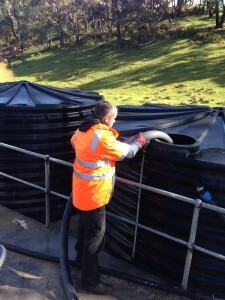 Time frames and arrangements can be made for large scale tank cleanouts. Nitschke has the ability and tanker volume to handle all winery waste and increased demand during vintage. Please call our office on 08 8260 7660 for further information.